Spring is a time for fresh starts, new beginnings, and lots of cleaning! Is plumbing on your to do list? It should be! 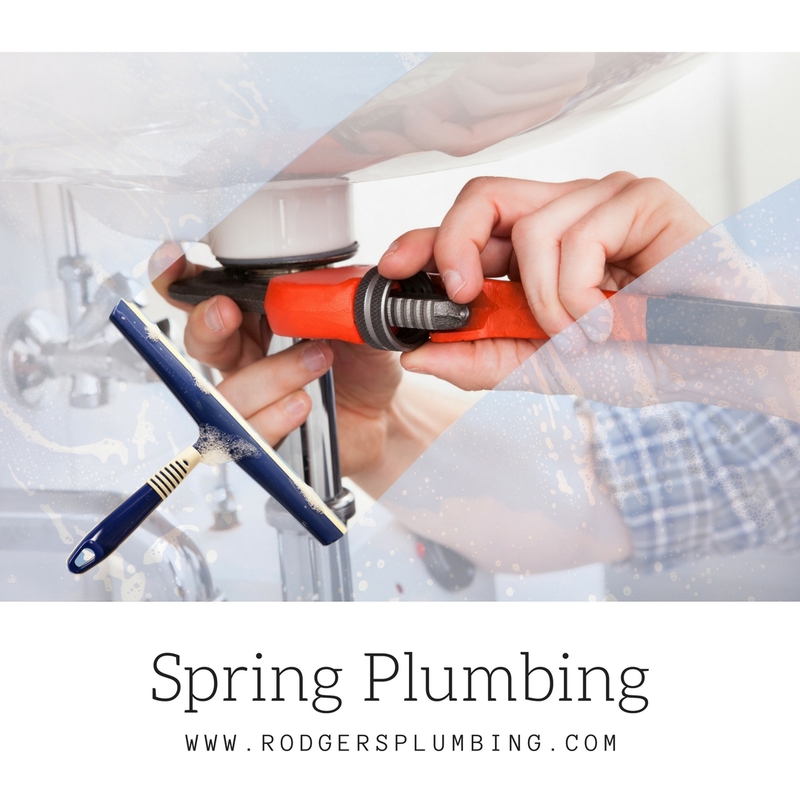 The following are some helpful tips to ensure your plumbing system is running efficiently all spring long. Consider replacing water heaters greater than 10 years old- Rodger’s Plumbing can install your new water heater! For help with spring plumbing or other plumbing services, call Rodger’s Plumbing today at 972-931-1021!